Jack Fisher joined the Suburban Brokerage Team at Lincoln Property Company in 2018 to focus on Office, Flex, and Industrial Tenant and Landlord representation in the Northern Suburbs. 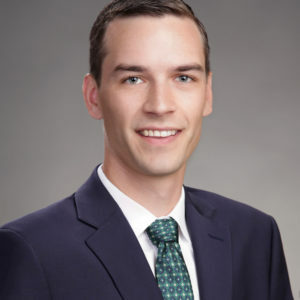 Prior to joining LPC, Jack began his career at Nordlund Associates, where he worked with tenants, landlords, and investors in the leasing, acquisition, and divestiture of commercial property north of Boston. A 2013 graduate of the University of Vermont and VT native, Jack spends his free time skiing, running, fishing, and biking.